Do you like to take the road less traveled? If you like any of these, you are in the right place! 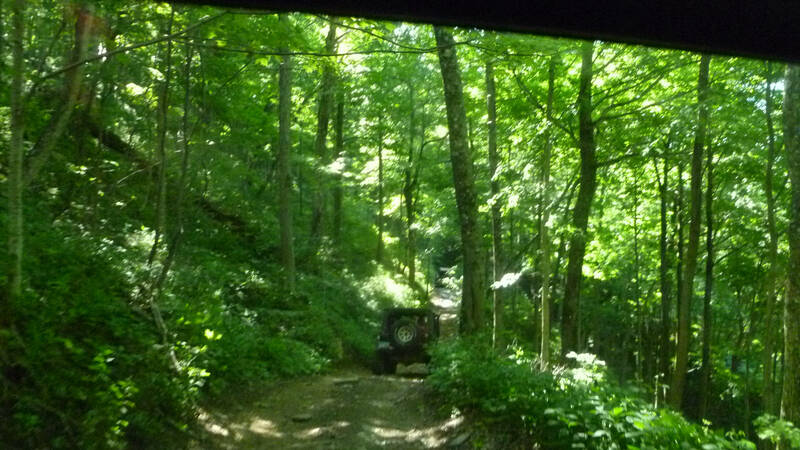 Welcome to the official Muddy Buddys Jeep Wrangler Club (MBJWC) website. We are based out of Dayton, Ohio with a chapter in Colorado. 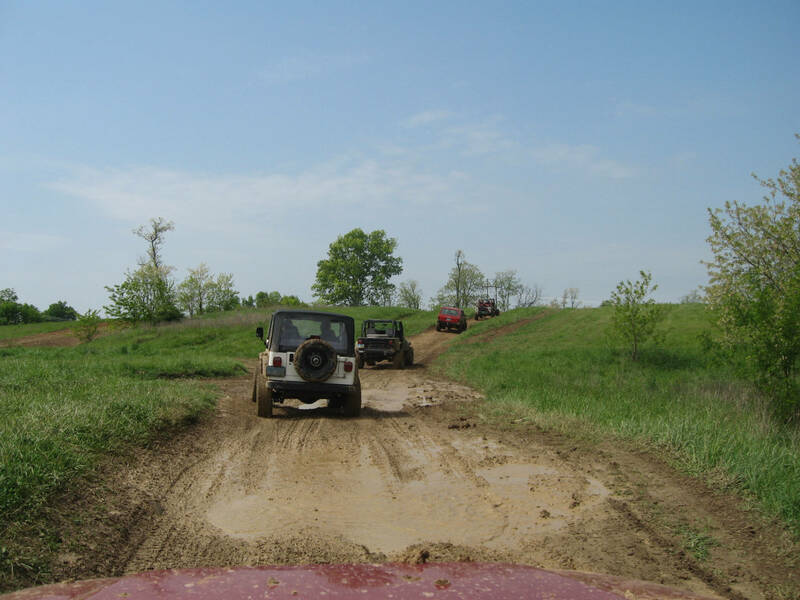 Most of our off road events are held in Ohio, Indiana, Kentucky, West Virginia and Tennessee. Our Meetings are usually held every third Friday of the month (except May, August, October and December) at 7PM at the VFW in Beavercreek at: 2389 Dayton Xenia Rd, Dayton, Ohio 45434. 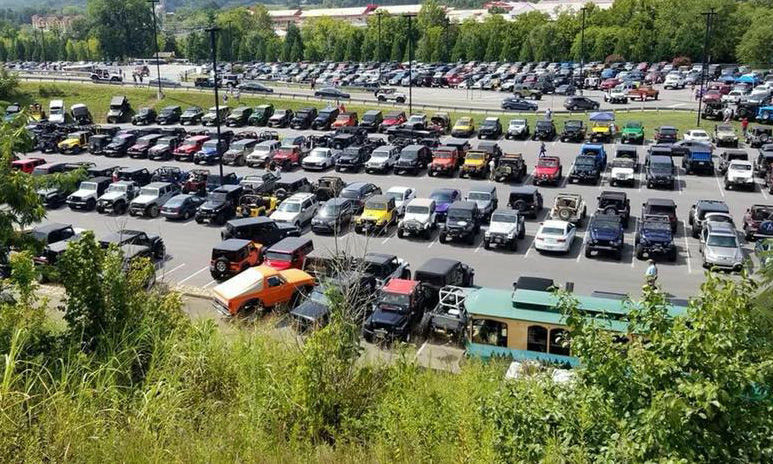 Muddys Buddys hosts several different types of event throughtout the year, from the Dayton Off Road Expo in February to several trail rides and meet-and-greets, to Jeep Jam in August, there is always something to do. 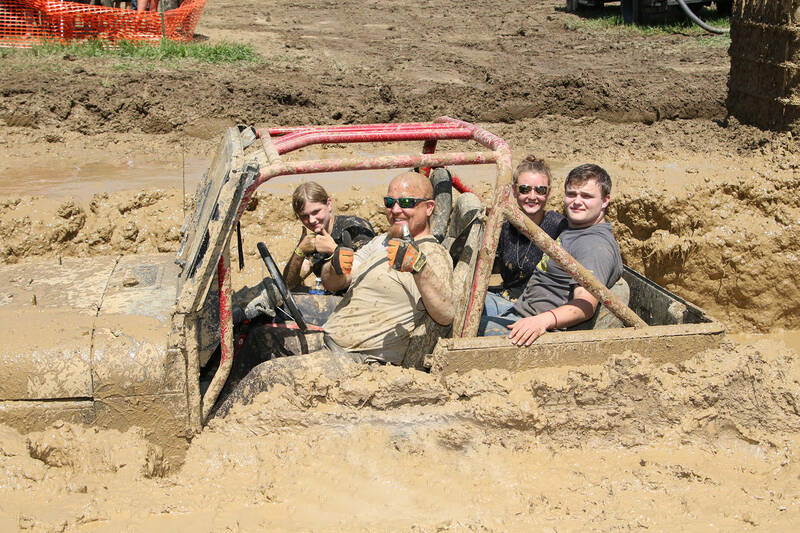 Muddy Buddys gives back by raising money for several local charties. Blues Skies, Pink Ribbon Girls are just a few. See a list of the charties we support and how much we donated.